Do You Make Your Own Coffee or Just Buy It? I make my own; it saves money. I buy it by the cup; it's saves time. We all enjoy coffee. In fact in America, there are so many coffee houses around there are even Starbuck’s or Peet’s Coffee kiosks in grocery stores. While that might seem a little excessive, it does illuminate the American love of coffee. Long gone are the days when, if you wanted a cup of coffee, your only option was a weak cup of coffee at a convenient store or gas station (or even worse one of the horrible drink vending machines). Now, great coffee is available whenever and wherever you wish. While it is great that you can get high quality coffee these days without having worry about availability, there is the question of price. A good coffee can be pricey when you get it at the coffee house (sometime a large coffee can cost up to 3 dollars—just for standard drip coffee, not a mocha or latte). If you do the math, just for a regular sized coffee (rough $2.00) once a day, 5 days a week, you are looking at $10.00 a week. If you grab two a day it’s 20.00. 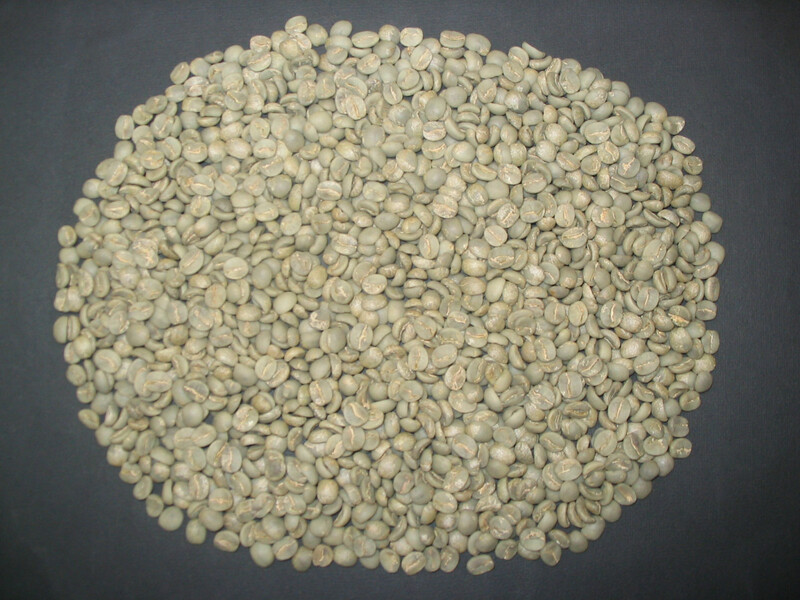 On average a pound of coffee ground can make half a dozen pots of coffee. You can get a pound of coffee at the store for less than $10’s. That’s money that can be saved better spent on something else. Now most people don’t like that idea of getting up in the morning and grinding and brewing a pot of coffee themselves, because many people who have coffee in the morning are not morning people. So they happily trade the money for the convenience. 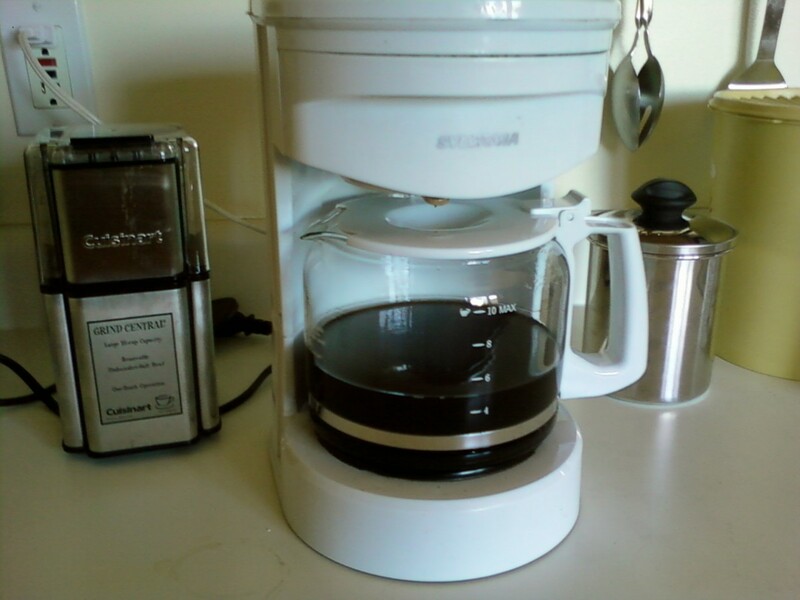 But, if you set up your coffee machine the night before you just have to push a button (or brew on a timer) and you’ll have fresh coffee every morning (for far cheaper and in the time it takes you to wait in line to buy one cup in the morning). Since there has been an influx of coffee lovers out there many of these coffee houses have their own coffee for sale at major grocery stores or online. Also, there are fantastic coffee brand’s that are not Coffee House Brands that are just as wonderful (and sometimes even better) then the major brands. The following is a list of five delicious coffee brands that can easily be purchased at the grocery store or online that are great and will save you money without losing that wonderful cup of coffee you love. Starbuck’s Coffee Company is the world's most famous coffee brand with stores all around the world and their special flavors of coffee can be found both online (at their own website and amazon.com) and at the grocery store in the coffee isle. 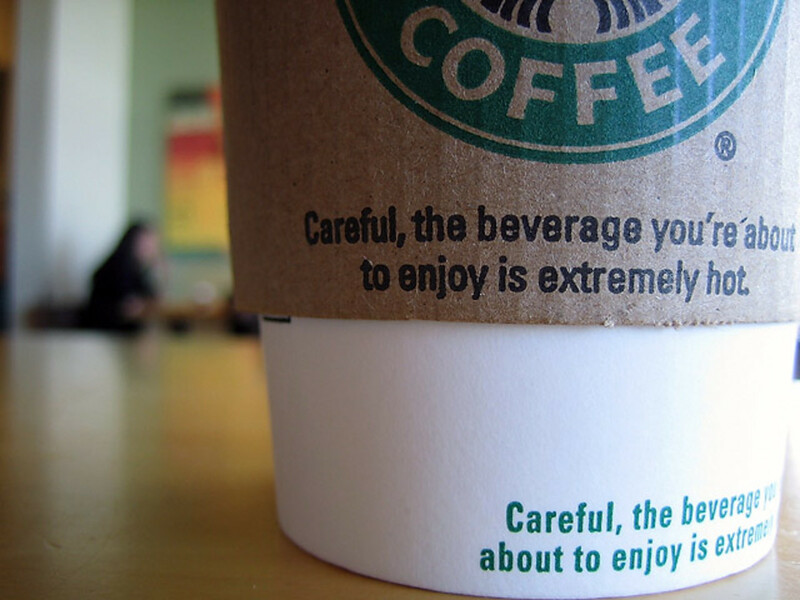 (Also available at Starbuck's Coffee Houses.) They also offer an instant coffee (single servings) line called “Via”. 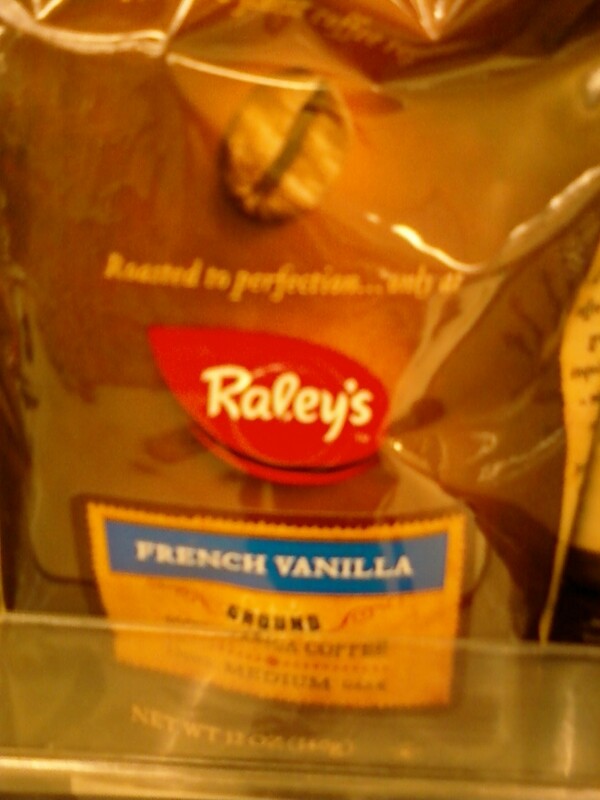 Raley’s Coffee is the national Bel Air / Nob Hill Grocery outlets own brand of coffee. 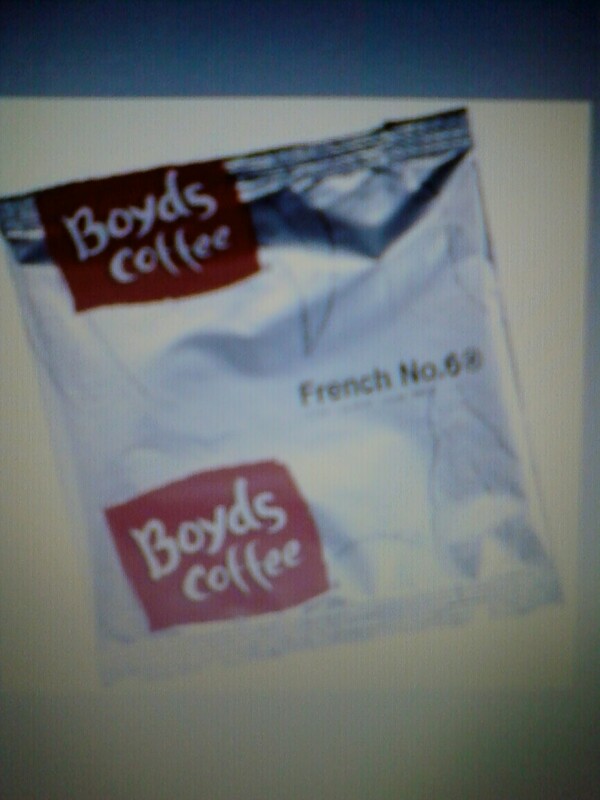 This coffee is inexpensive and fantastic. It is a good as any major brand of coffee and the Raley’s brand coffee are offered in all different roasts and flavors. Both ground and whole varieties are found at Nob Hill and Bel Air Grocery shopping centers as well as online. Fill Your Cup with Fresh Flavor! Raley's new line of Gourmet Coffee has been making its way into stores over the past month, and we are certain you will notice and enjoy the improvement in taste. Peet’s Coffee and Tea is another of the well-known Coffee House companies on par with Starbuck's. It's flavor is somewhat darker than Starbuck's (for those who like stronger flavored brews). 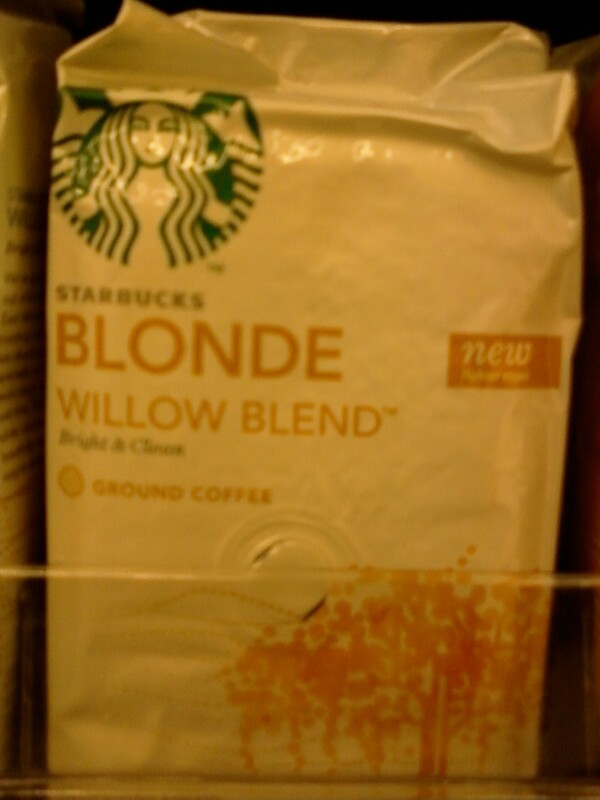 There are multiple coffee blends ans flavors (with just as many variations as Starbuck's coffees). Their coffee beans (and ground coffee) can be purchased at their coffee houses, online at their website and at the grocery store. Boyd’s Coffee Company is a bit a small treasure. It's isn't as well known as the larger coffee brands, but this coffee is a tasty robust brew that is delicious, but not as readily available in some areas as other coffees. It is available at grocery outlets like Lunardi’s and Payless. It is also found at their online website and amazon.com. 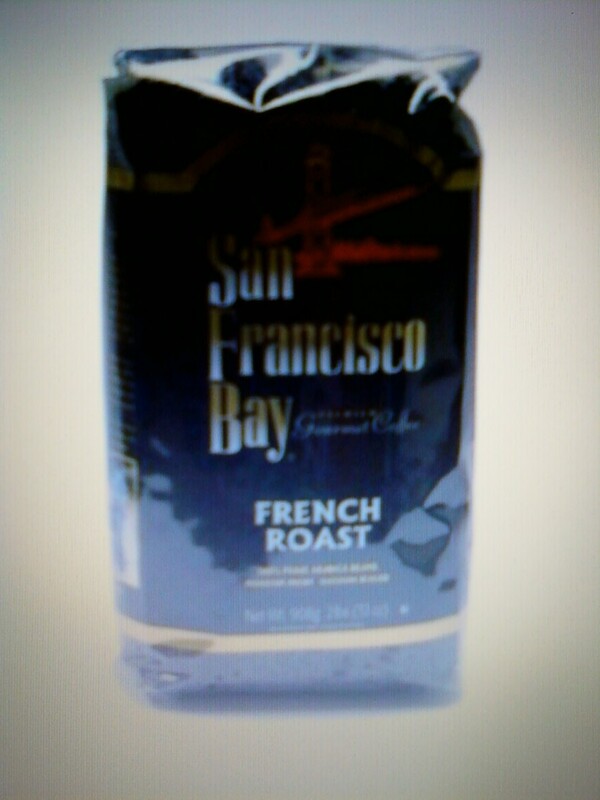 San Francisco Bay Coffee Company is a well-known coffee company in California and especially in Northern California. 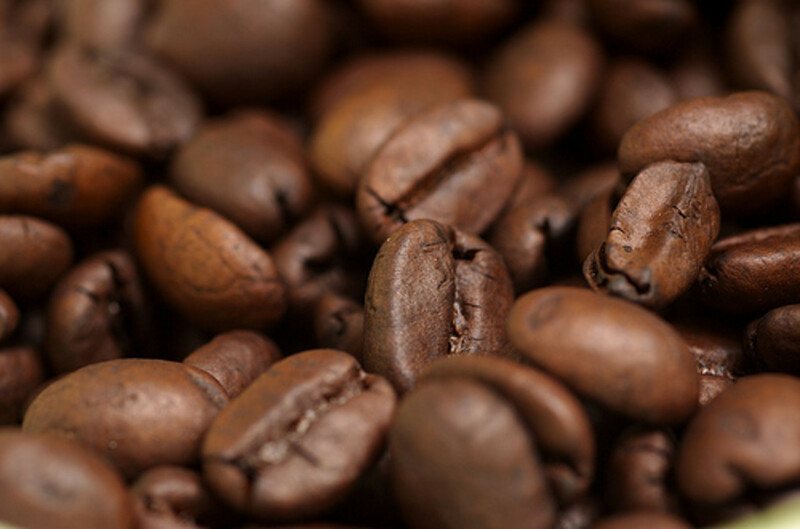 The coffee has as strong and vibrant of a flavor as Peet’s Coffee or Starbuck's Coffee (although not as pricey) and can be found online, at local grocery stores, and even at Costco for a wonderful deal (3 pounds of coffee beans for the same price as 2 pounds). 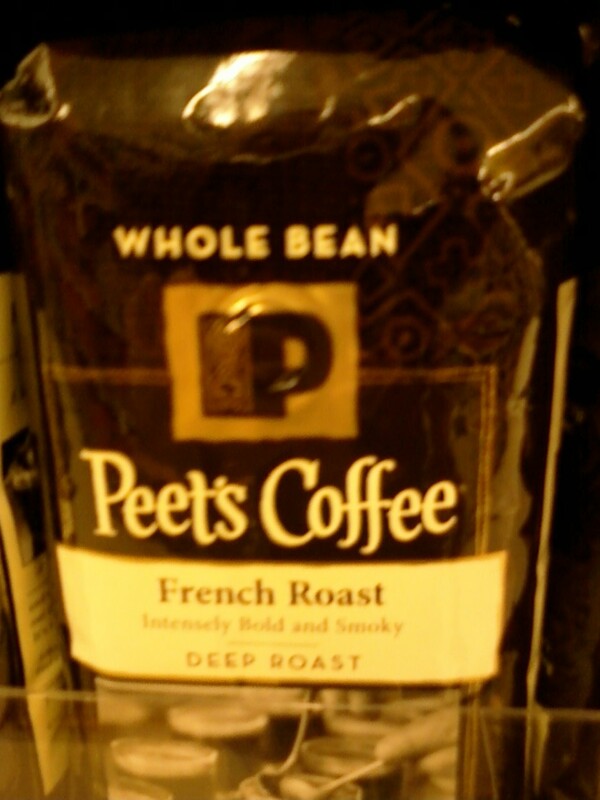 I am an employee of Peet's coffee! Loved this hub. Coffee really does keep the world going around. Great Hub! Every once in a great while I treat myself to Starbucks, but WOW! are they ever expensive! But I agree with you, it's okay to splurge every once in a while on it. Sometimes I will go into a Starbucks and just smell that wonderful coffee smell for a few minutes. Thanks for reading. I love good coffee as does my girlfriend and my brother (I just hate spending 3-4 dollars a cup). Luckily, I was able to talk them into making more coffee at home instead of buying it by the cup. It's cool that Starbucks rewards those people who choose to buy the beans for home with free coffee. Thanks again for reading! 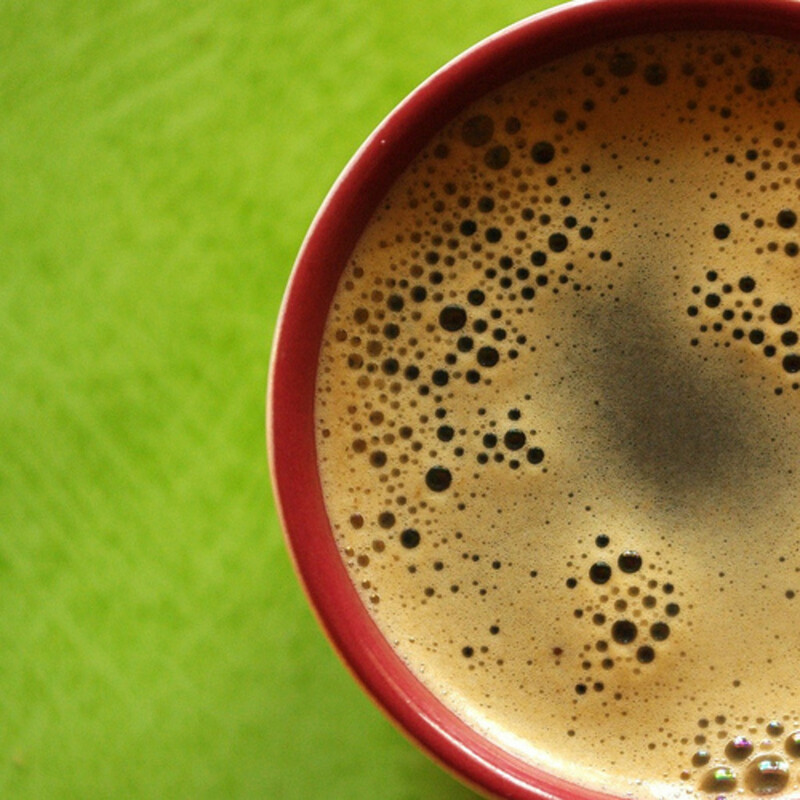 As a coffee addict, I love this article. We drink Starbucks and for those of you who do buy the bags to make at home you can return your empty bags for a free tall coffee. Nice treat and way to go out for coffee without spending the extra high prices. Good run down on coffee.We have tons of coffee every morning...Been buying at Trader Joes and Costco...We have tried Starbucks, Tullys and San Francisco Bays Coffee. My husband and I both really adore coffee. 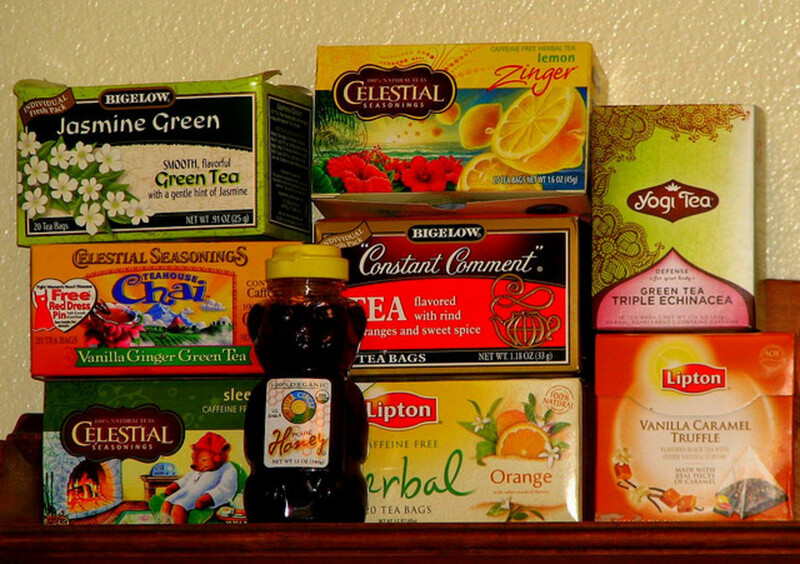 I have not seen any of these brands, except for Starbucks, in my local grocery store. I will keep an eye out for them from now one. I voted up.